Been hearing the name Saba for a while now but I’ve never really heard a solo anything from the Chicago rapper. That is until now, when I saw he dropped off his project, CARE FOR ME. Man, have I been missing out. 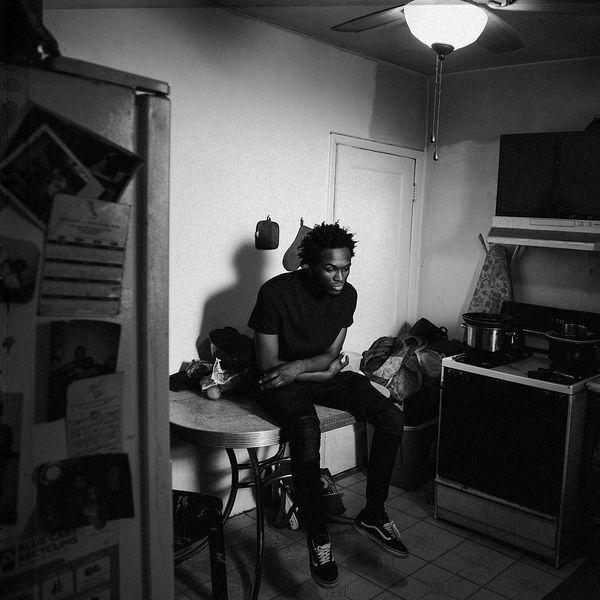 CARE FOR ME is an absolutely gorgeous project with lush soundscapes that allows Saba to lay down deep, emotional, introspective gem after deep, emotional, introspective gem. It’s an exploration of grief, isolation, and trying to cope with the woes of life. But it’s more cathartic than masochistic with glimmers of light at the end of the tunnel in the form of “HEAVEN ALL AROUND ME.” His free flowing, almost spoken word, style of rhyming is backed by some of the most meticulously pieced together production since early Kendrick Lamar. It’s a perfect pairing that’s elements of jazz and live instrumentation really drive home the emotion. Through pain and loss, Saba has crafted an incredibly powerful and open project that shows a bright bright future as an artist despite the dark times he had to go through to get here. Have you heard CARE FOR ME? What’d you think about it? Did it resonate emotionally with you? Let me know in the comments below and be sure to leave your own ratings and reactions to the album. CARE FOR ME is an absolutely gorgeous project with lush soundscapes that allows Saba to lay down deep, emotional, introspective gem after deep, emotional, introspective gem. It's an exploration of grief, isolation, and trying to cope with the woes of life. But it's more cathartic than masochistic with glimmers of light at the end of the tunnel.